UK-based world-leading manufacturer of electromechanical components and enclosures. Offering you an extensive range of cutting-edge and cost-effective components, housings and cabinet solutions through our worldwide distributor network. Need a standard component or enclosure? 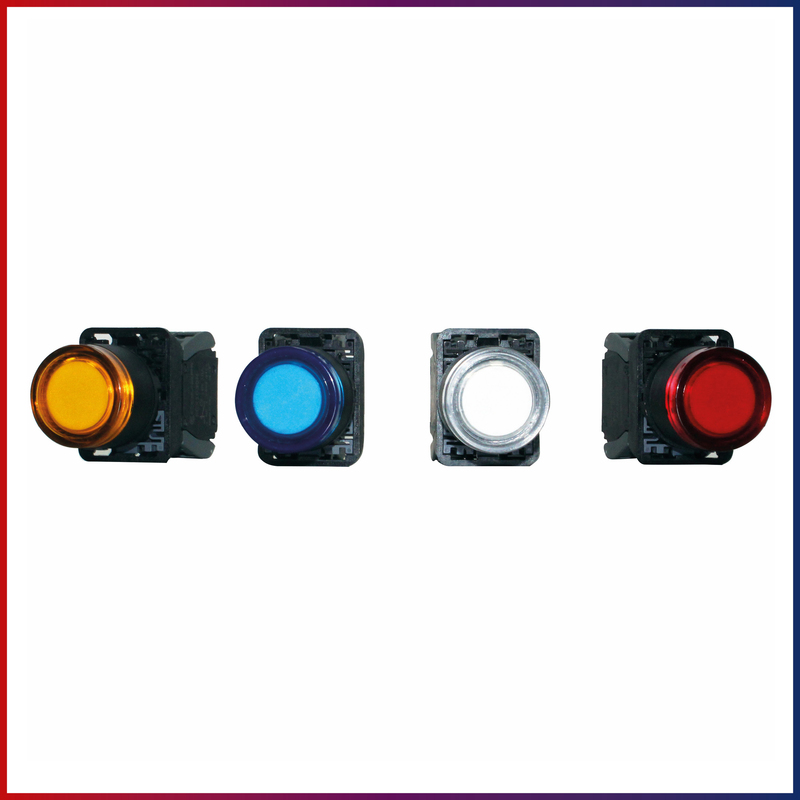 Our range of standard components are designed for every application. You can be confident that you have the right product to meet your specification. Browse our catalogue. Need an innovative solution for your unique enclosure requirement? 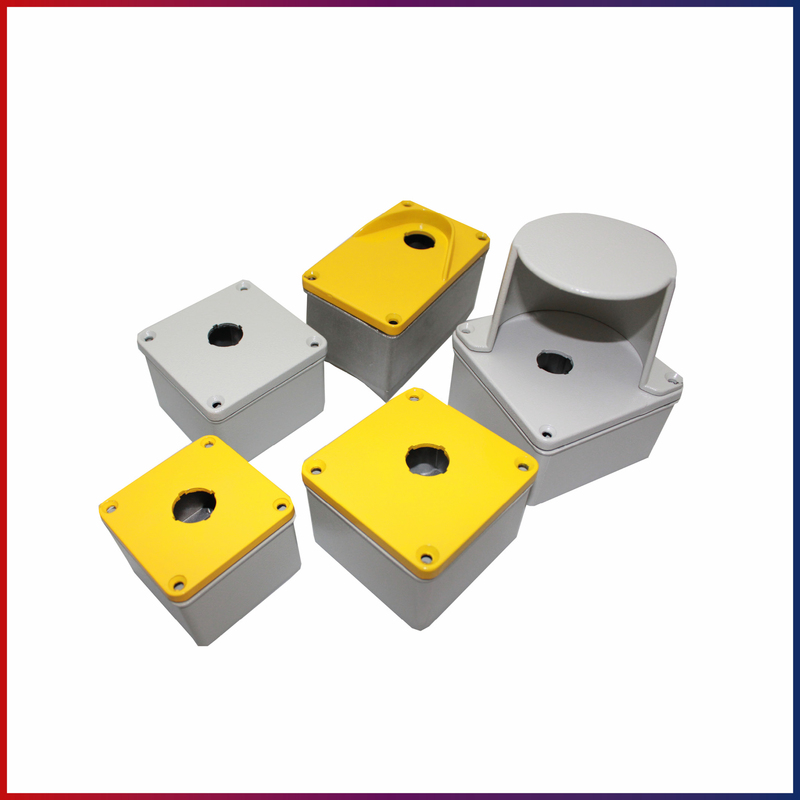 You can have a custom enclosure designed, prototyped and manufactured to your specific requirement. With rapid lead-times and the ability to scale up to meet your volume requirements. All achieved without the expensive tooling costs historically associated with bespoke designs. Find out more. Whatever your requirement, we have the solution for you. 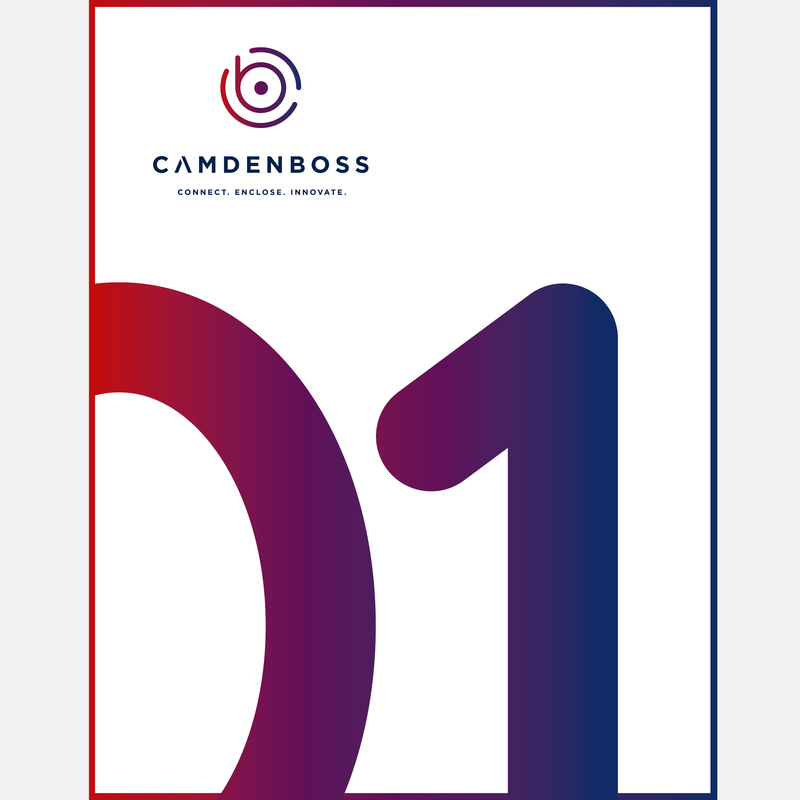 The CamdenBoss Chronicle is hot off the press! It’s an exciting time here at CamdenBoss HQ with the IOT Tech Expo at Olympia London just over a week away. We can’t wait to meet you all, so make sure that you come to visit us on stand 179 and find out about our new and existing products. 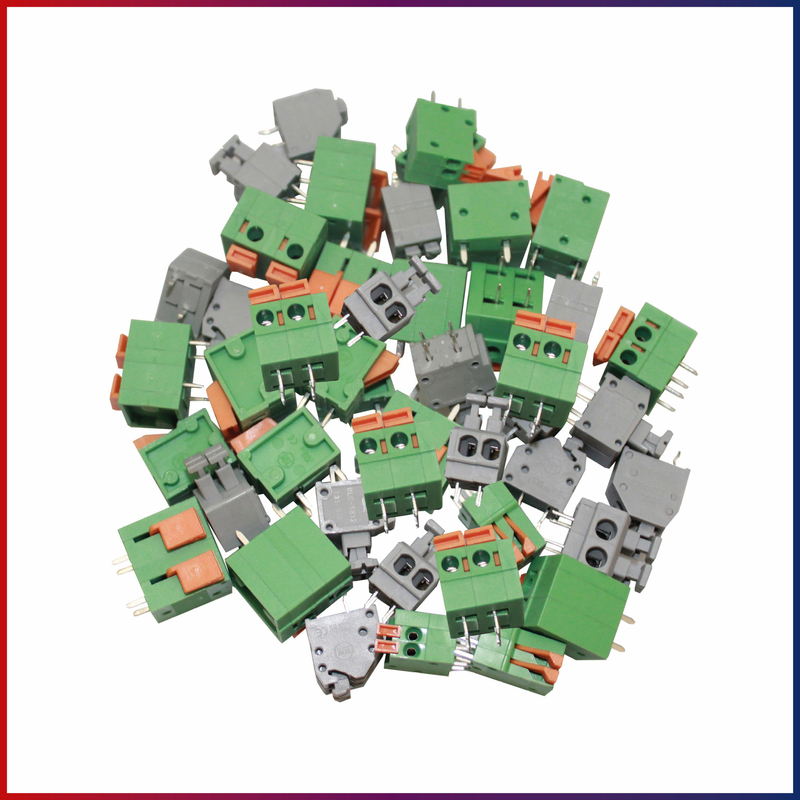 CamdenBoss’ strong inventory of core range terminal blocks puts us at the forefront of the industry. We offer a perfect balance of quality products suitable for a variety of industry sectors, where wire to board or wire to wire is required. Alternatively visit our distributors page to find your nearest stockist or download the latest CamdenBoss catalogues.